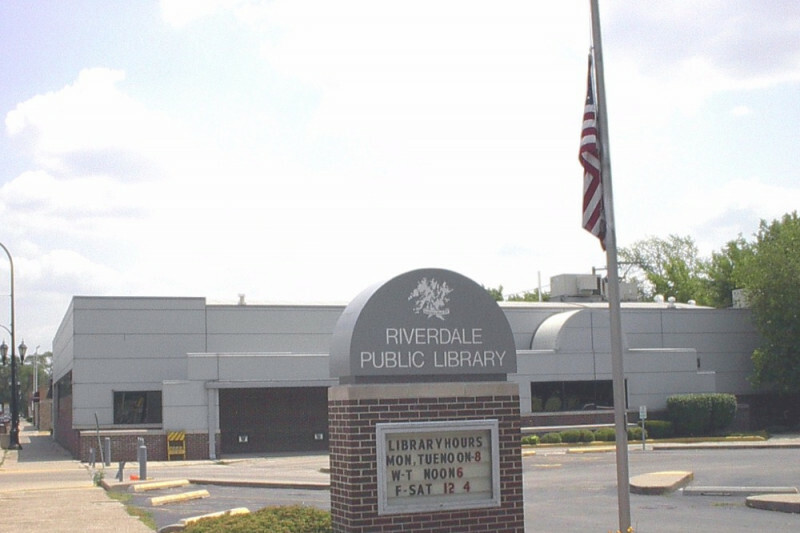 The Riverdale Public Library is in a financial bind, and we could really use your help. Due to diminished tax collections, the Library has had to initiate deep cuts to staff, funded materials and services in our Library in an effort to remain open . The Library is anticipating temporarily closing our doors December 1, 2017 and remaining closed through the end of February, 2018 barring any large tax collections. We need to rally. No community should be without a library. I loved the Riverdale library when I lived there.